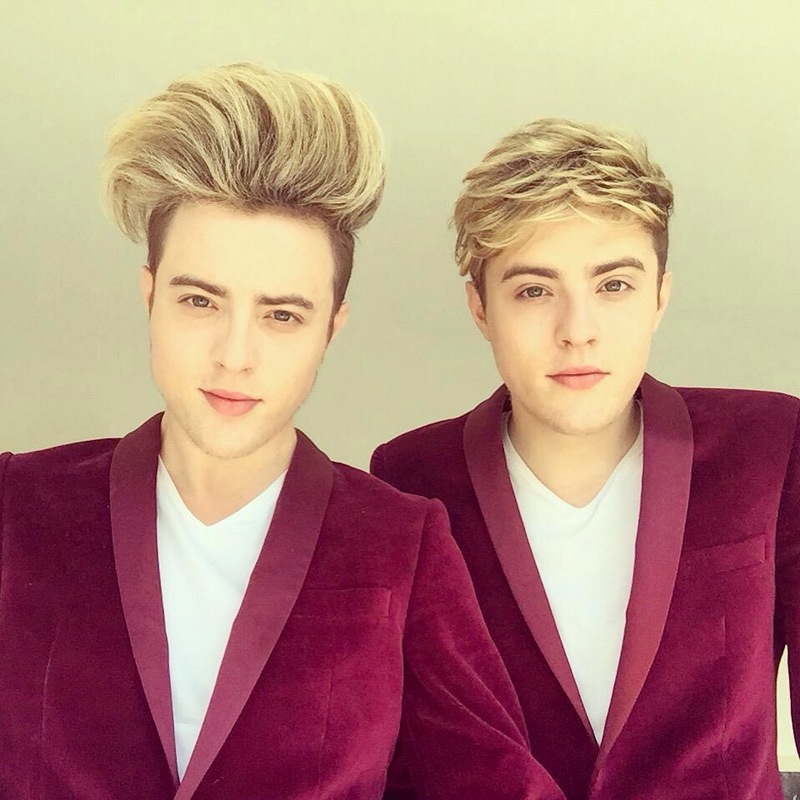 Jedward speak to OK Magazine. The twins, who recently hit the headlines due to their change of hairstyle, have spoken to OK Magazine about the film. They also played an hilarious game of ‘celebrities’.